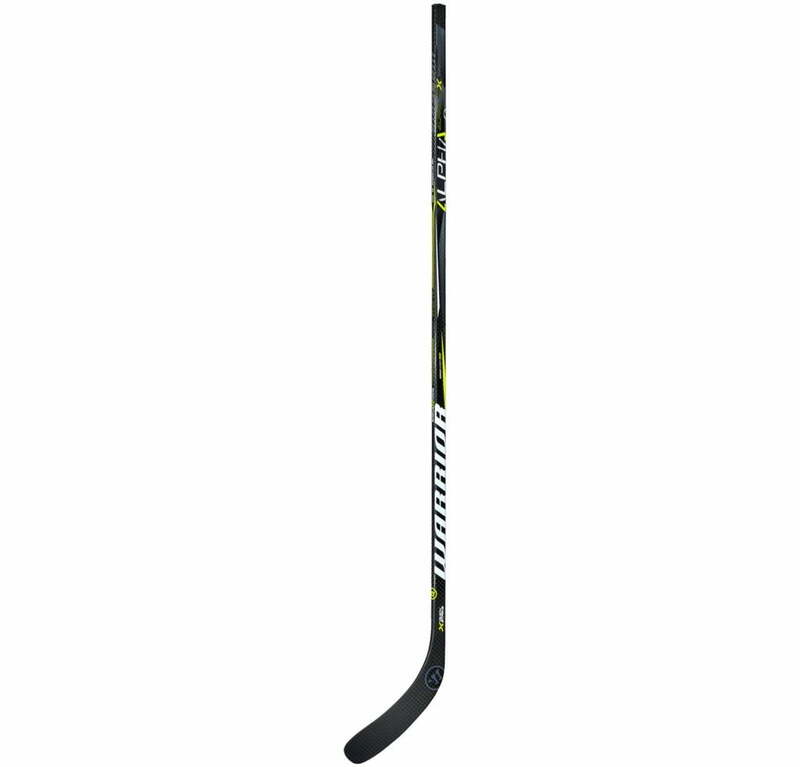 Warrior Alpha QX Senior Hockey Stick | Sports Etc. Sports Etc Performance To Value Rating– 9 out of 10- When you need high end performance stick, with a low kick-point, this is the stick for you. One of the newest and most popular sticks in the NHL.